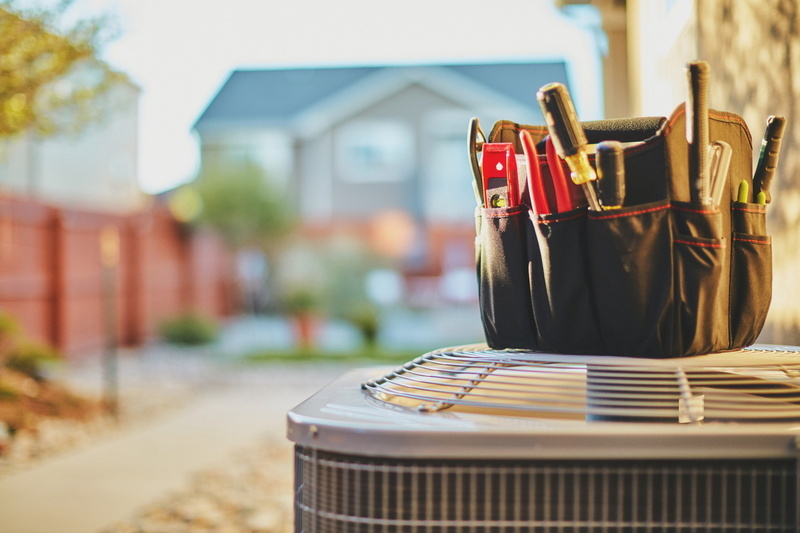 Uncategorized | DeHart Plumbing, Heating, and Air Inc.
We all know just how hot it can be here in this part of California, especially during the summer. Therefore, you deserve to own a great air conditioning system to keep you and your family cool and comfortable all season long! If you own a not-so-great system or if you’re having an AC installed for the first time, you’re in luck! To get you started, we have provided our quick-guide to AC installation in Modesto, CA. Of course, it is always best to consult with a professional HVAC technician before any final decisions are made, but it can’t hurt to be ahead of the game. Keep reading below to find out more!